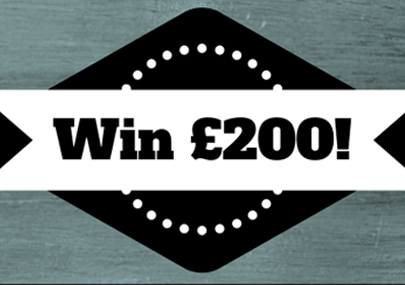 Win £200 to Spend at AutoTechnica!! 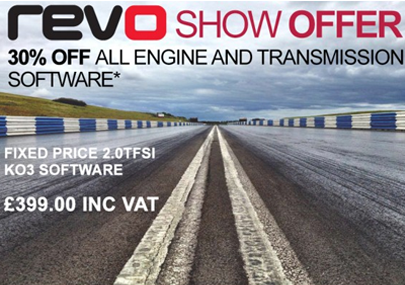 Come and see AutoTechnica at GTI International for 20% discount on Revo Technik software. Contact us for more information. 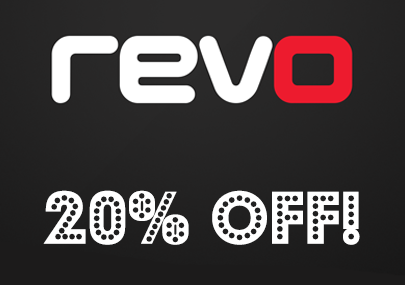 20% Off Revo Technik Engine and DSG Gearbox Software!